We are Fuse FM. We are the University of Manchester’s Radio Station. 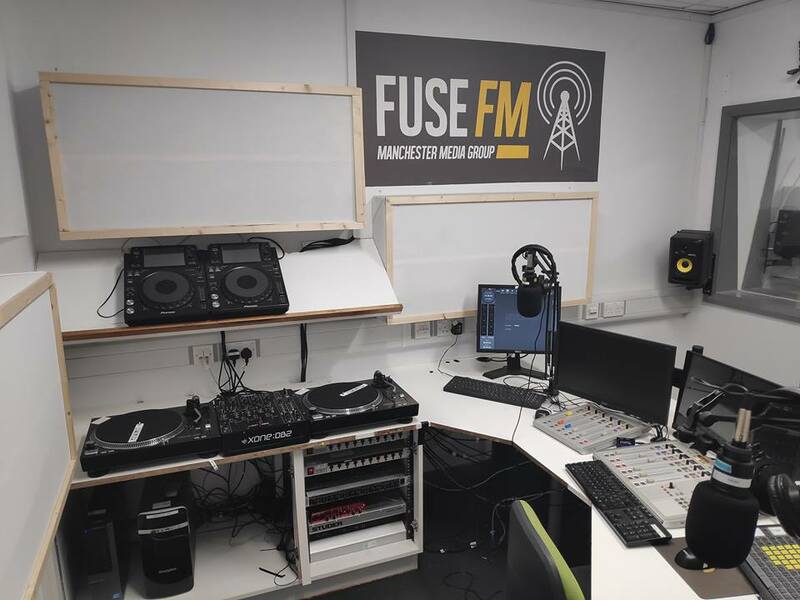 Fuse FM is Manchester University’s student radio station. We first went on air back in 2001, and 18 years later we now broadcast from a brand new, professional quality studio from within the Students’ Union. We broadcast online throughout the academic year and you can listen to live shows and podcasts on our website. 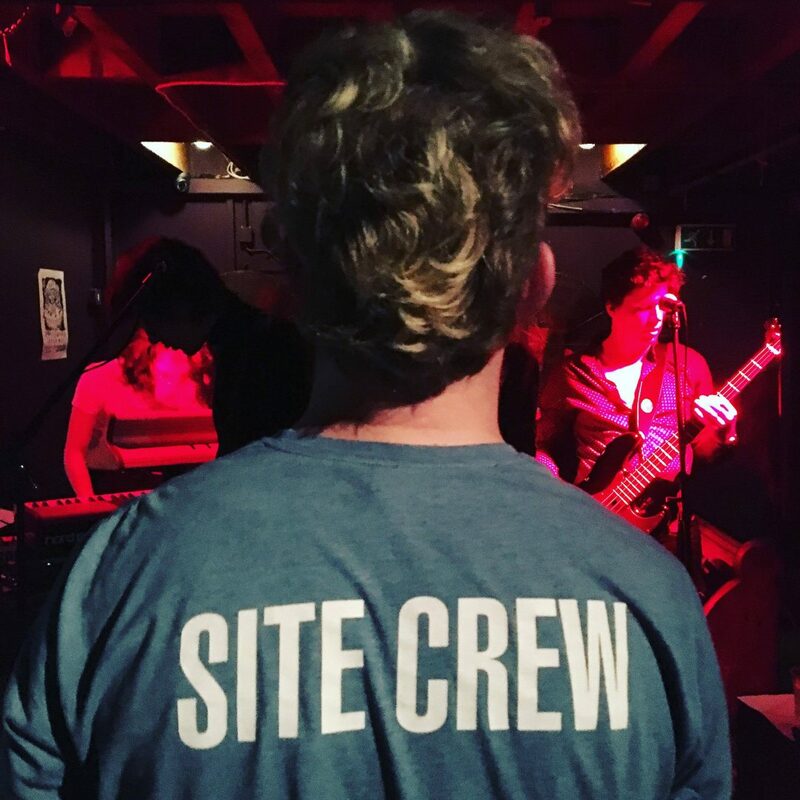 We love our new home, but we need your help to sound great on air. If you want to get in on the action, you’d be more than welcome!